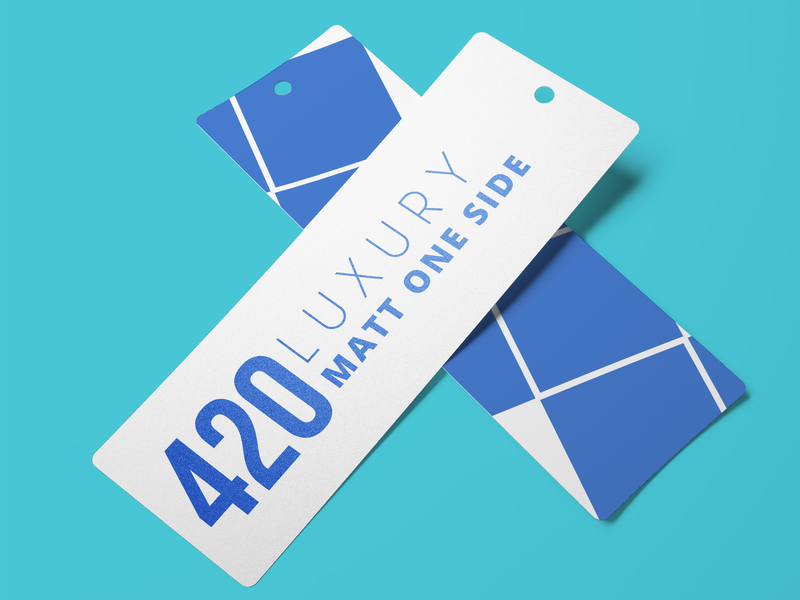 Printed on heavy weight stock, with smooth surface. The 420gsm paper stocks are one of the best quality stocks. 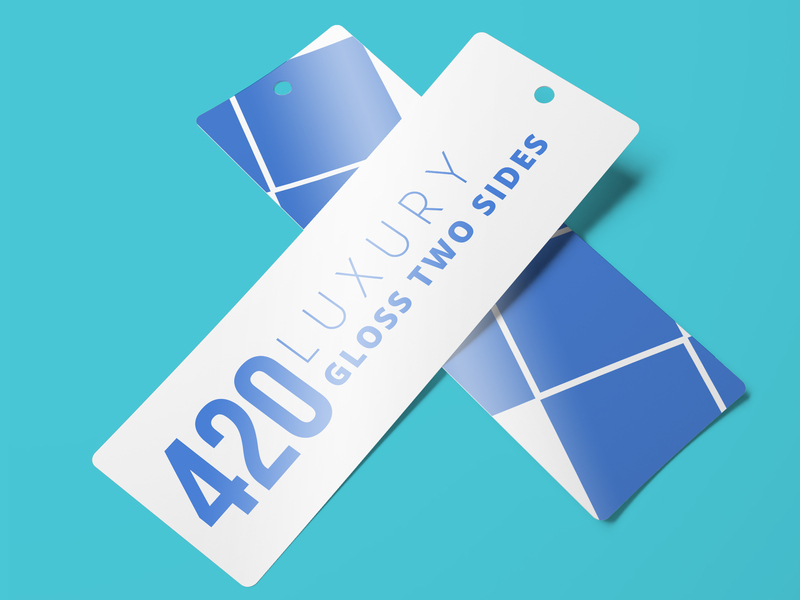 Premium bookmark printed with variety finishes, uncoated,gloss laminated, matt laminated, Spot UV . 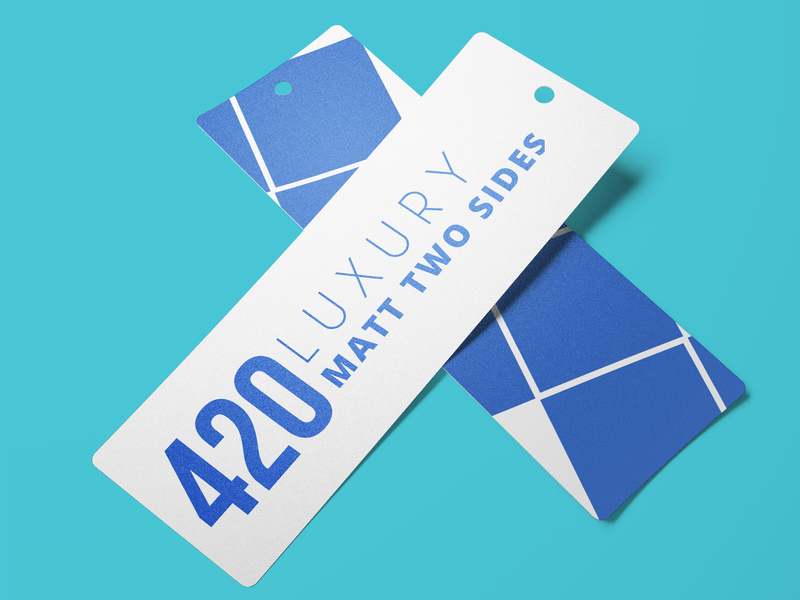 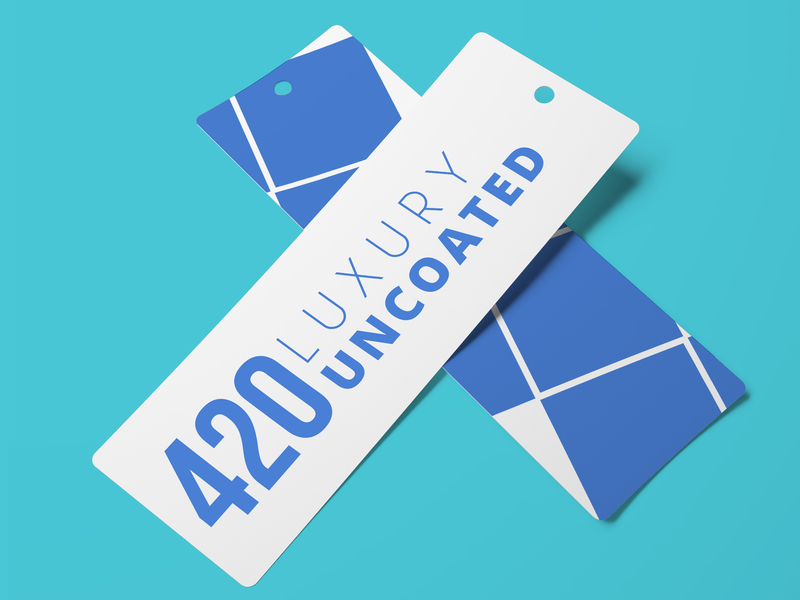 All bookmark are UV cured for lasting protection.